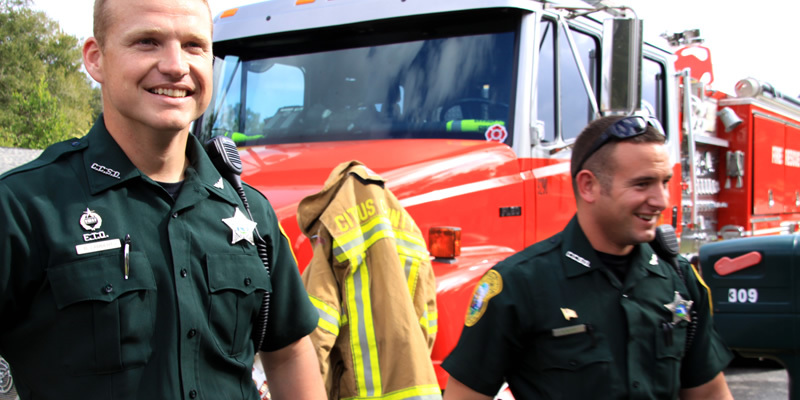 The Florida Sheriffs Risk Management Fund (FSRMF), created and owned by Florida Sheriffs, provides customized and affordable liability, automobile and workers’ compensation coverages to Florida Sheriff’s offices. The FSRMF, which originally offered liability coverage, was established in 1978 and currently insures 59 Sheriffs’ offices. The FSRMF is managed by a Board of Managers comprised of Sheriffs elected by the membership. The day-to-day operations are handled by a professional team of dedicated underwriting, claims and risk control employees of FSRMF who have extensive working knowledge in law enforcement. 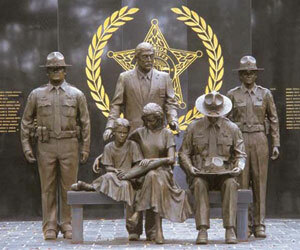 The FSRMF is also endorsed by the Florida Sheriffs Association (FSA). That’s because the FSA knows how vital it is to have an organization that solely supports Florida Sheriffs. Our staff provides various training seminars at FSA events because the FSA trusts in the services and protection we provide to Sheriffs. Read more about our Coverages, created specifically for Sheriffs and their unique insurance needs.